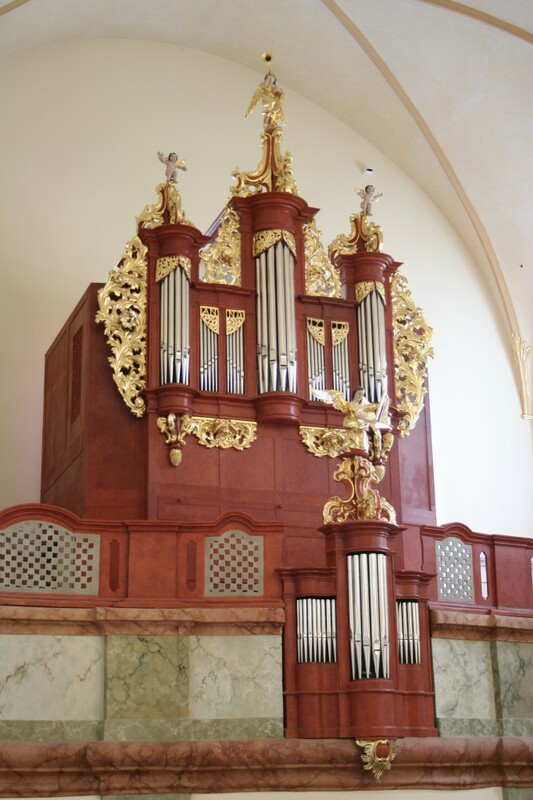 Organ built partly behind a historical prospect by Brandtner from 1710. 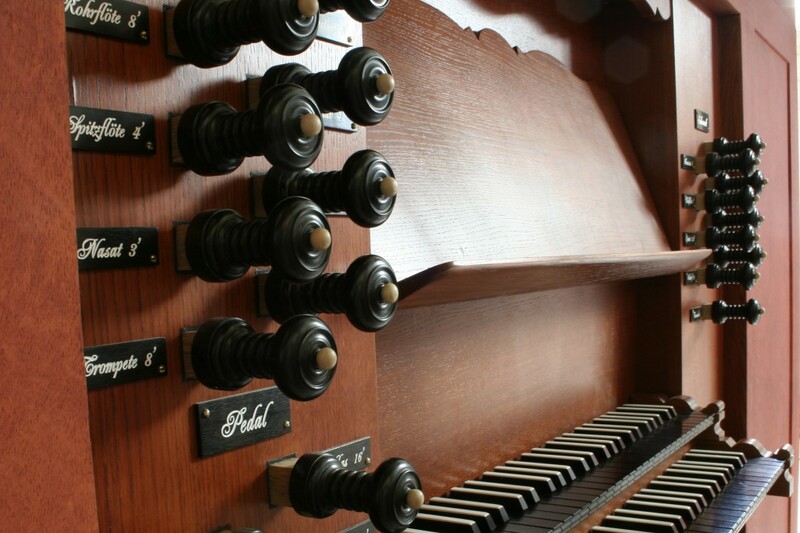 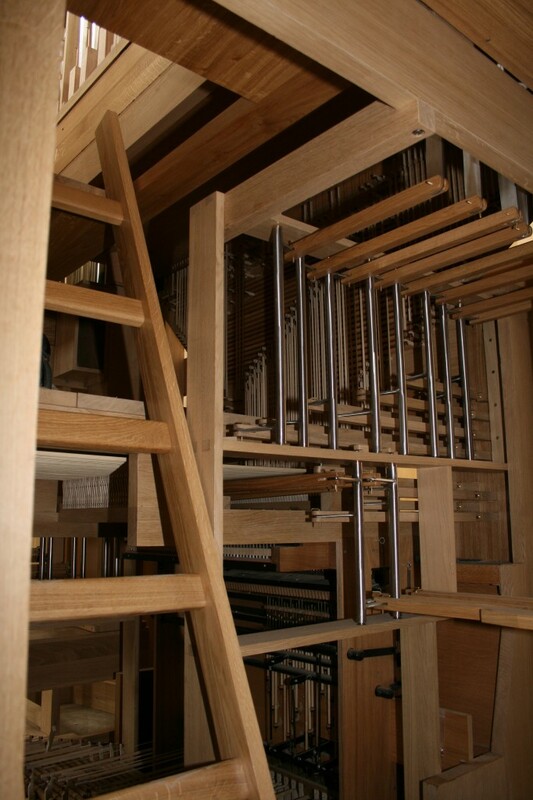 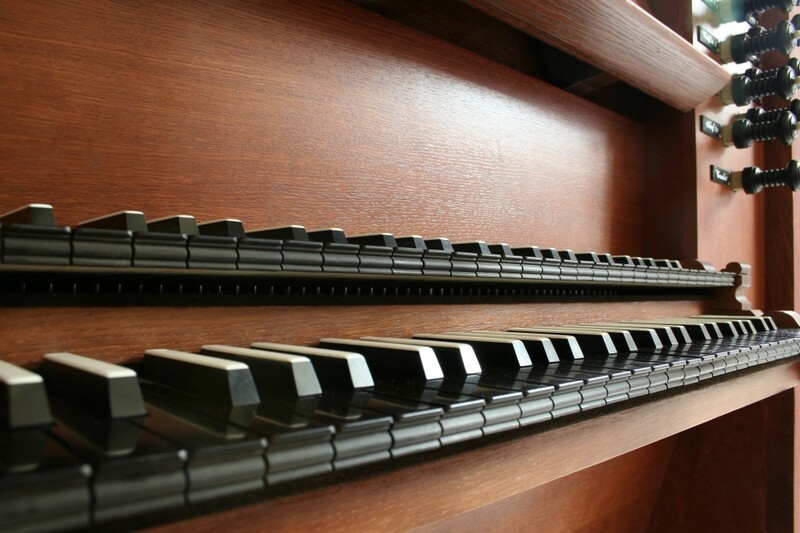 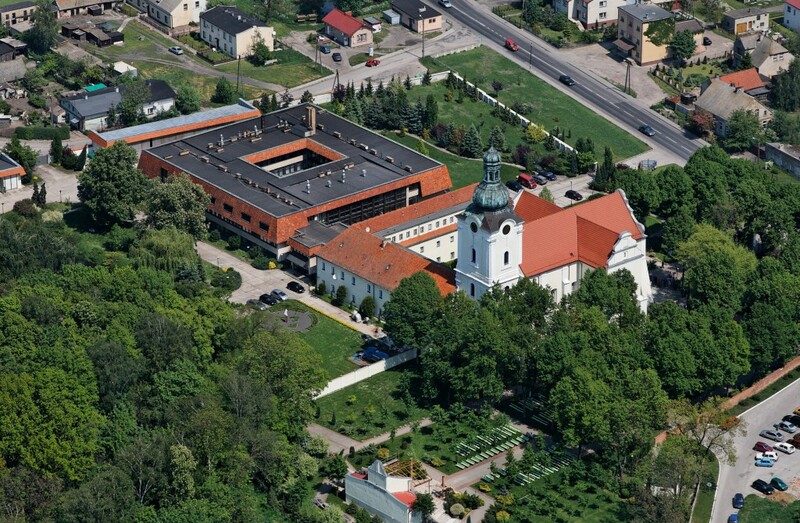 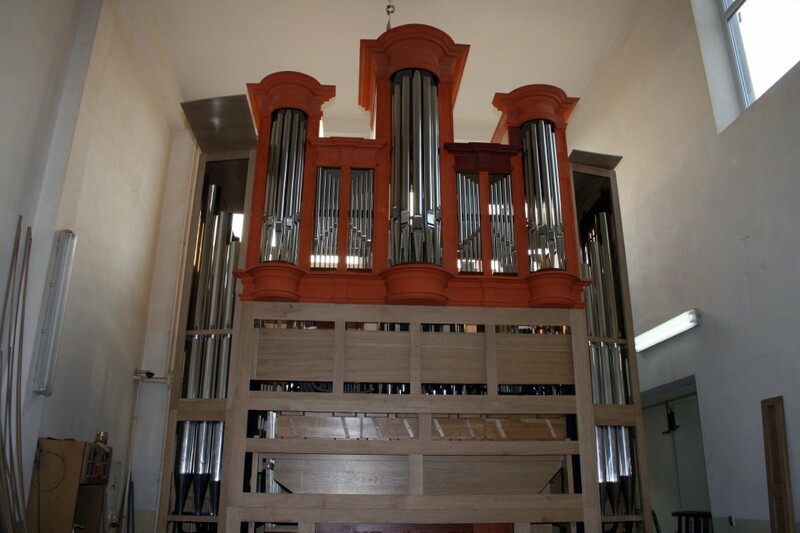 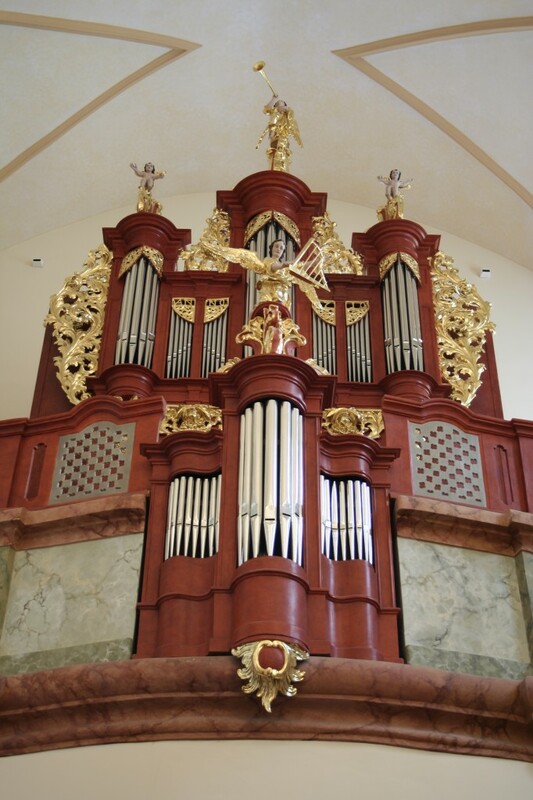 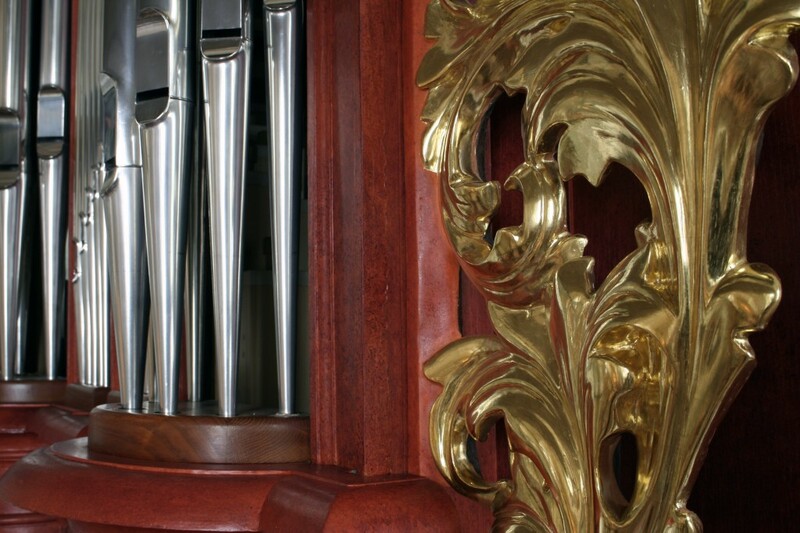 The instrument’s style of construction and sound characteristic refers strictly to the principles of north-German Baroque organ building. 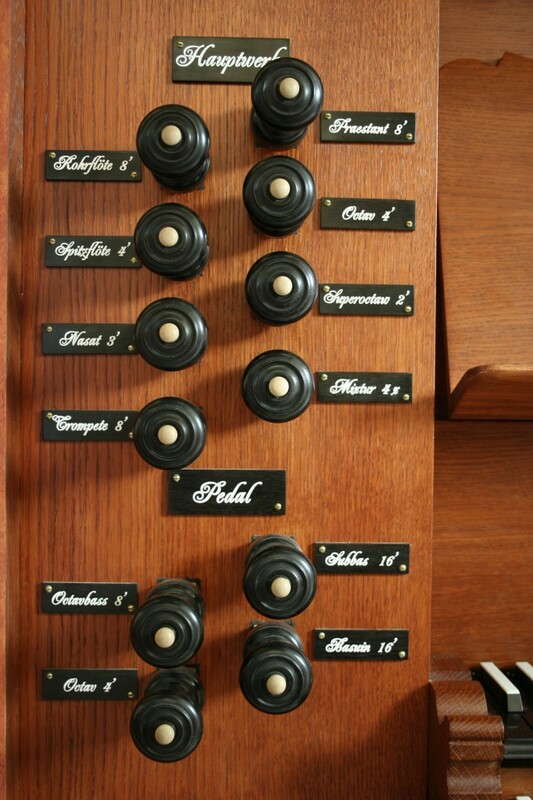 Mechanical, suspended tracker key and stop-control action. 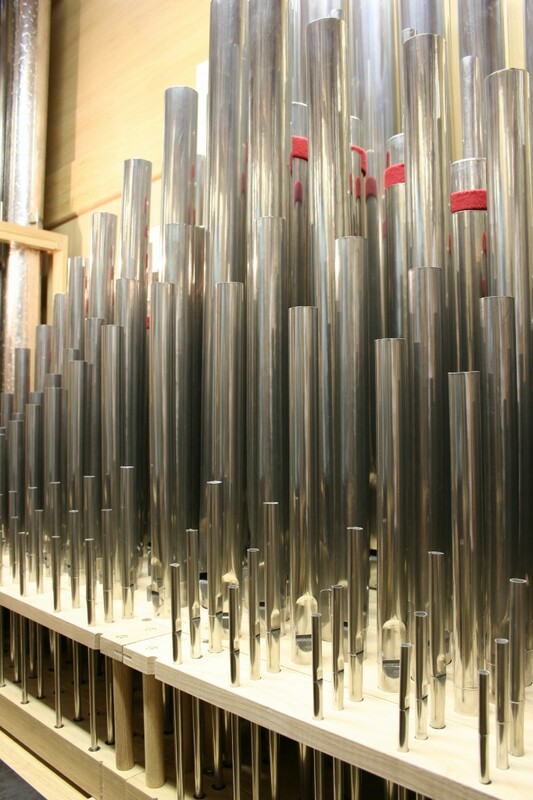 Valotti unequal temperament.